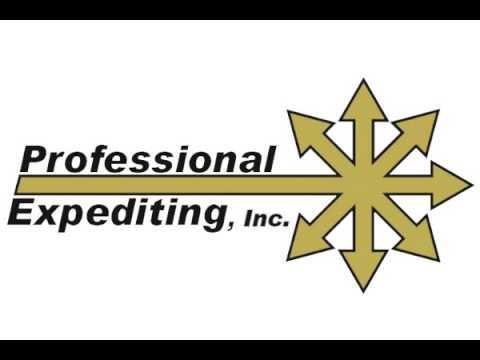 Kentucky > Lexington > Business & Professional Services > Cargo & Freight Services > Professional Expediting, Inc.
We are not your average trucking company. We treat our client's like family, genuinely caring about their needs and going the extra mile for them. In addition to trucking and general expedited transportation, we can also serve you with cross dock moves, warehousing, parts sorting, and spot trailers for storage.The biggest difference between our company and others with similar services is honesty. We are always true to our word, and will not take on a job unless we are positive we can deliver.Call today to learn more about what we can do for you!